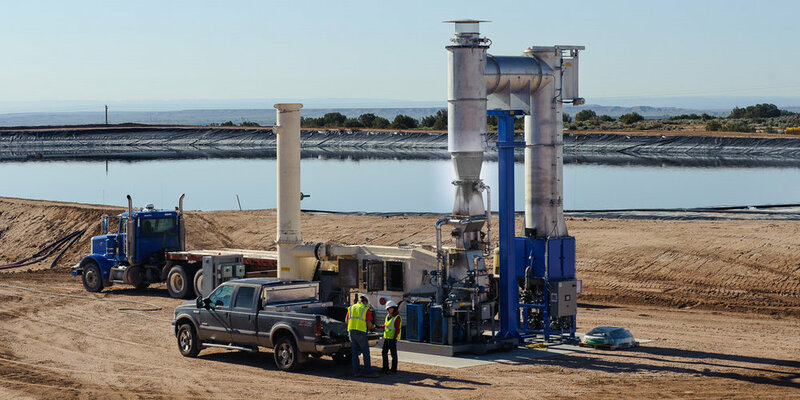 Heartland Water Technology, Inc. provides proprietary wastewater treatment technology and services for oil and gas E&P operations, landfill leachate control, electric power generation, and other industrial applications. 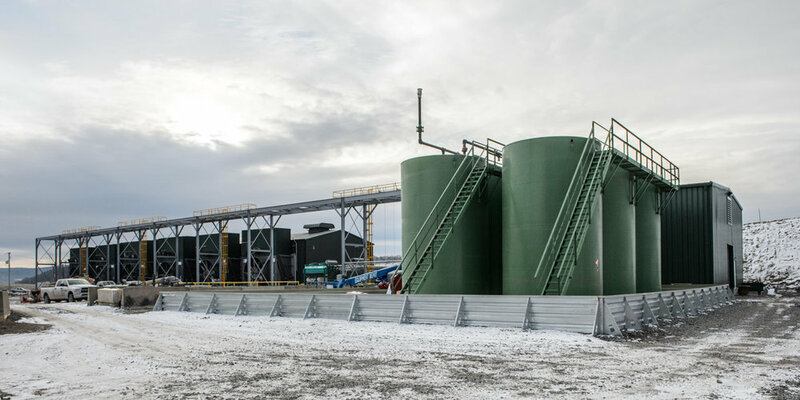 We are dedicated to developing and marketing technologies that tip the scales in the favor of reason and sound ecological principles when applied to complex waste management challenges. 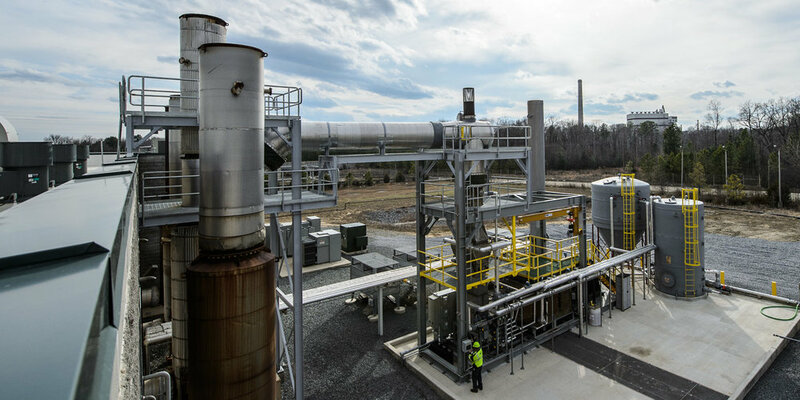 Our technology development programs are driven by the core belief that safe, simple, rugged, reliable and cost effective process systems are the best way to satisfy customers’ needs, and the strongest measure of our success is their success. Learn about our market leading technology and the applications we serve.